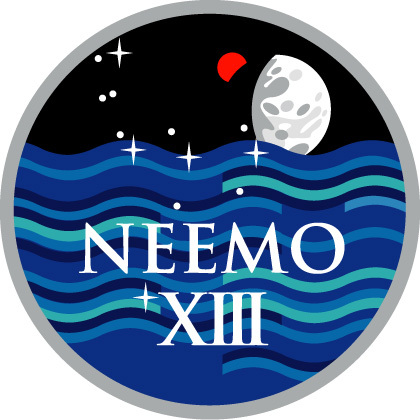 An intense training week for the 13th NEEMO mission has concluded successfully and the crew "splashed down" today at 10:09 am. 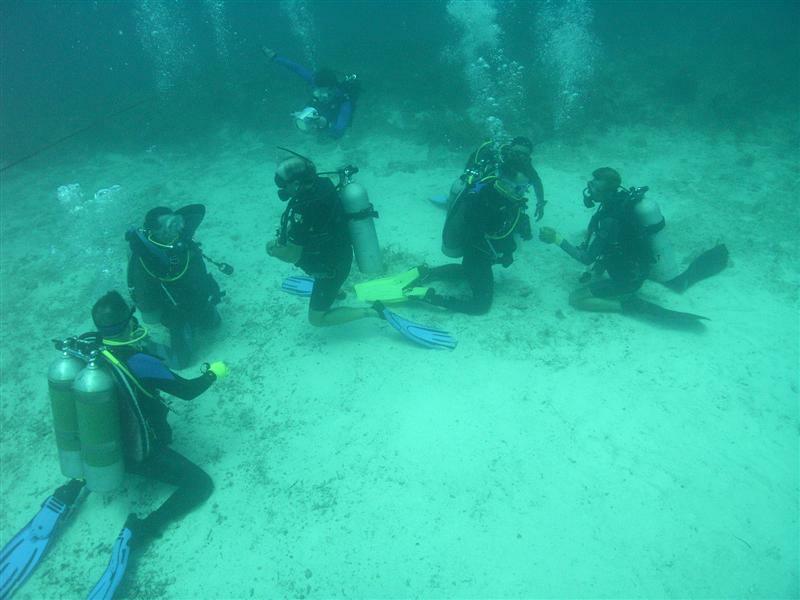 They will live for 10 days aboard Aquarius, the only operational undersea research habitat in the world. This marks the 90th mission for Aquarius. The Mission Commander is Nick Patrick, a veteran Shuttle astronaut, accompanied by NASA Educator-Astronaut Ricky Arnold and Satoshi Furukawa, a Japanese Aerospace Exploration Agency Astronaut. Chris Gerty, a Systems Integration Engineer from the Constellation Program rounds out the NASA crew. 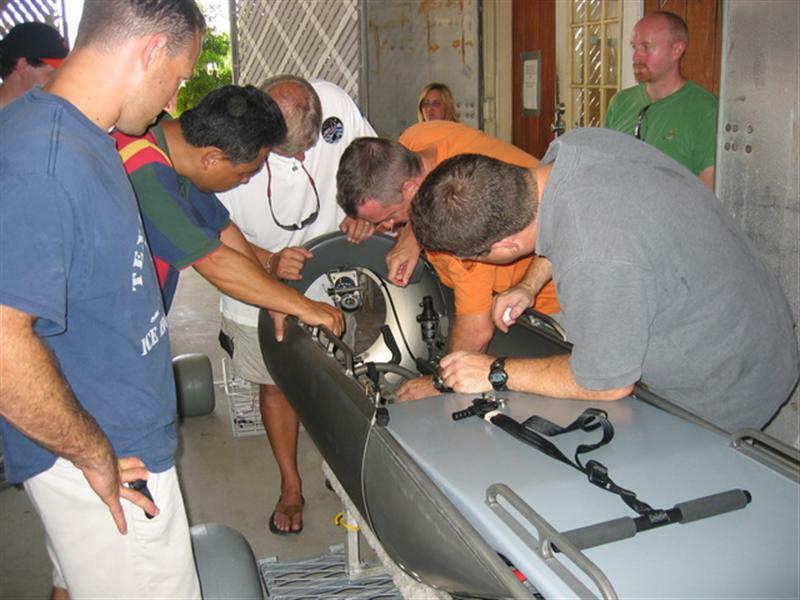 Jim Buckley and Dewey Smith, both professional aquanauts from the University of North Carolina Wilmington, complete the crew and will operate Aquarius and oversee safety during the mission. 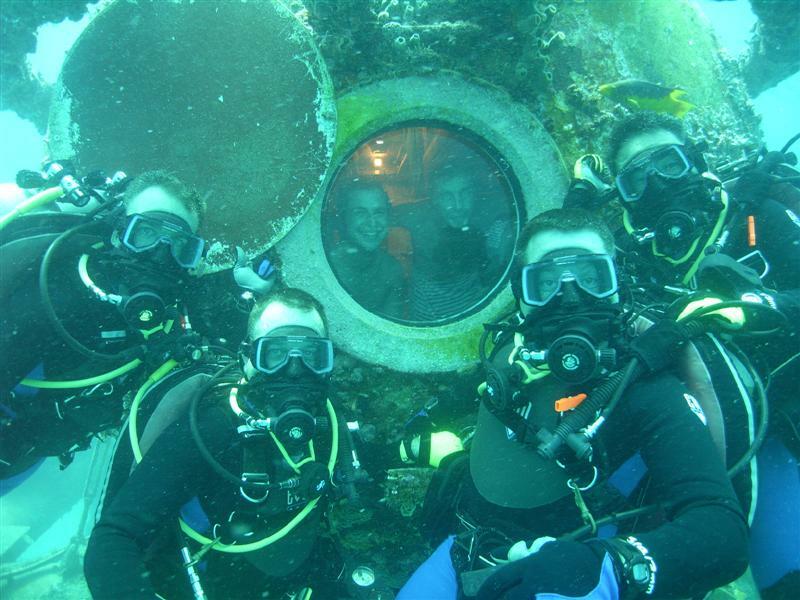 NEEMO 13 is being sponsored by the Constellation Program at NASA. 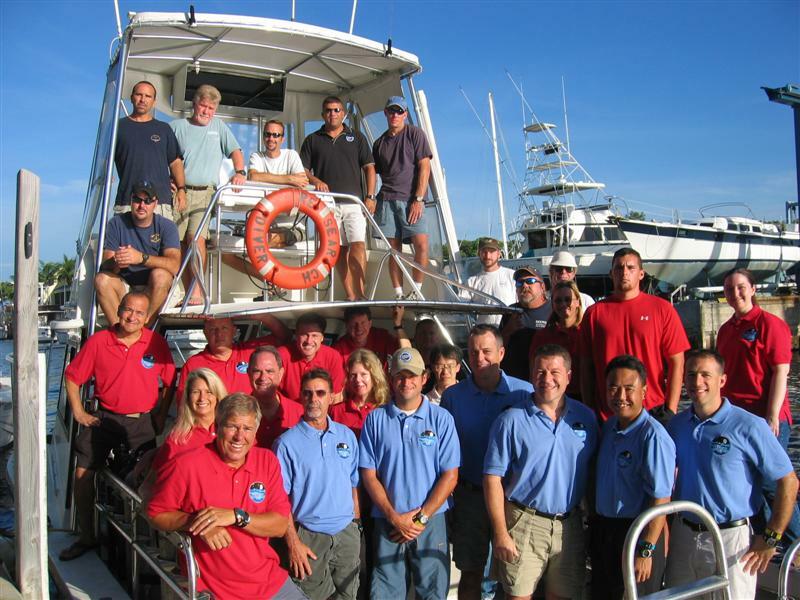 The Mission Director is Marc Reagan, along with the rest of the Topside Team: NEEMO Project Lead Bill Todd, Monika Schultz, Ron Stueber, Dan Sedej, Bill Frank, Zach Jones, Rick Sanchez, Pam Baskin, and Mary Sue Bell from JSC, and Adrian Ecker from the University of Pennsylvania. Aquarius is a National Oceanic and Atmospheric Administration (NOAA) facility operated by the University of North Carolina Wilmington. 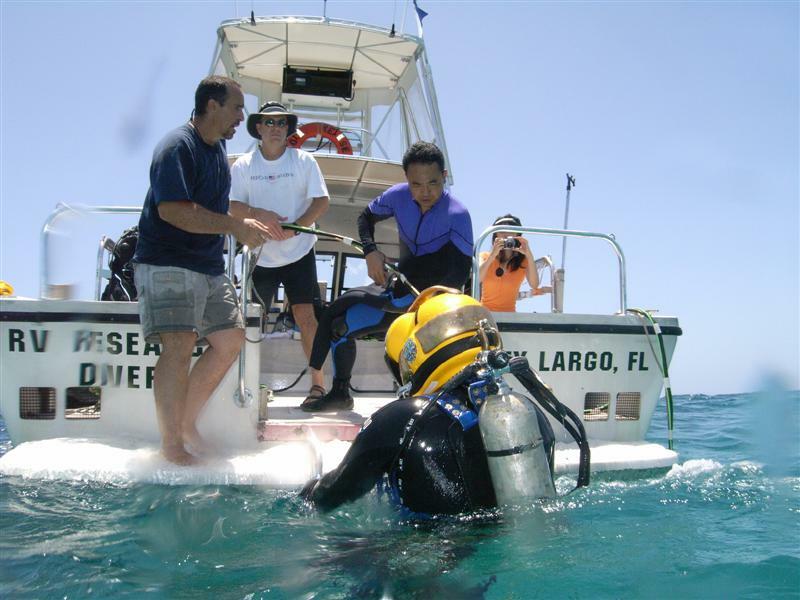 It is located near Key Largo, Florida at the National Undersea Research Center (NURC). The major goals of this goals of this mission are to take advantage of the vast similarities between the sea floor and the lunar surface to investigate advanced spacesuit design and explore lunar operations concepts. A suite of Space Life Sciences experiments will be accomplished as well, ranging from behavioral health and performance to immunology and nutrition. The results will directly support the investigation of open questions and operational concepts that will enable NASA to return humans to the moon as part of the President's Vision for Space Exploration.